The Nova Scotia government is spending $120 million so people in rural parts of the province have access to high-speed internet, but that won't be enough to get access to everyone. Premier Stephen McNeil made the announcement at a news conference Thursday morning. 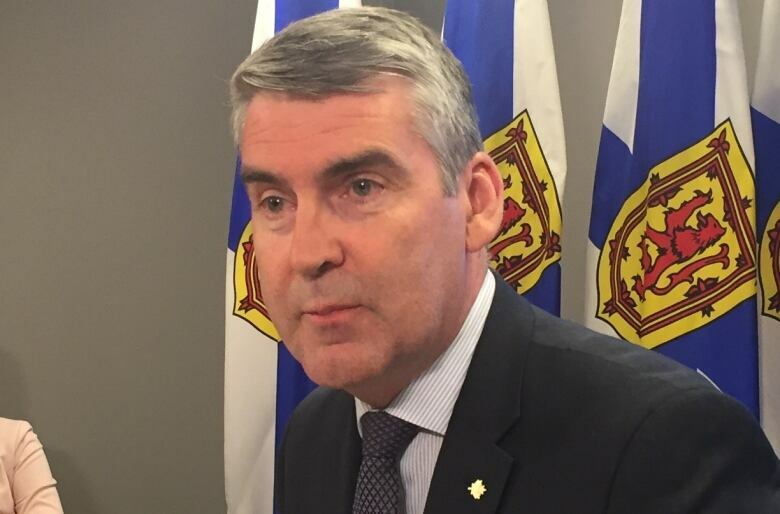 "We should be able to deliver to about 95 per cent of Nova Scotians the quality, high-speed internet that they deserve, quite frankly, that they require," said McNeil. People in rural communities have complained for years about slow, spotty, or non-existent high-speed internet. Many say it has hampered business opportunities in small communities and hurt the education of students. Just last year, the province spent $1.4 million to connect 5,400 homes and 420 businesses to high-speed internet. To reach 95 per cent of Nova Scotians, 1,640 kilometres of fibre-optic cable will need to be put in place. As well, 211 buildings holding telecommunications equipment are needed to act as a local-access point for the service, according to a report written by Brightstar, a consulting firm hired by the province. 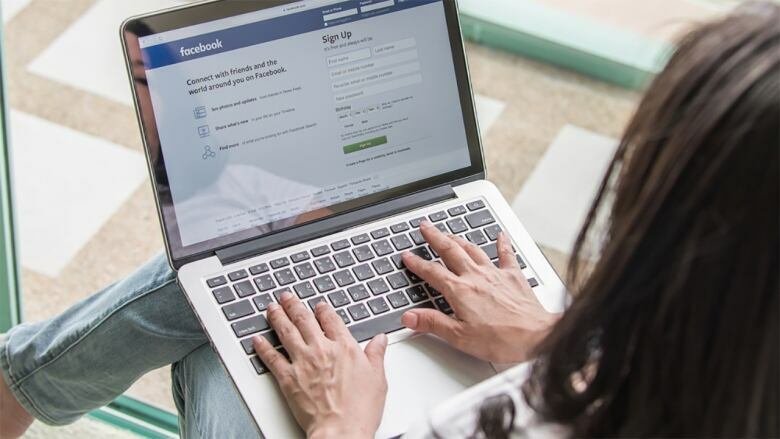 It recommends putting that infrastructure in place over 10 years, but people will start to see better internet long before that as one area after another is connected with download speeds of up to 50 Mbps, according to the Department of Business. That download speed is what's commonly required to do things like stream content like Netflix. McNeil said he believes the investment will be good for the province's economy. "It will allow Nova Scotians regardless of where they live to aspire to achieve whatever it is, whether it is in business or whether it is educational that they choose to do," he said. The $120 million will be placed into an arms-length trust that will be run former deputy finance minister Margaret MacDonald. The trust will work with the private sector to bring high-speed internet to rural areas. 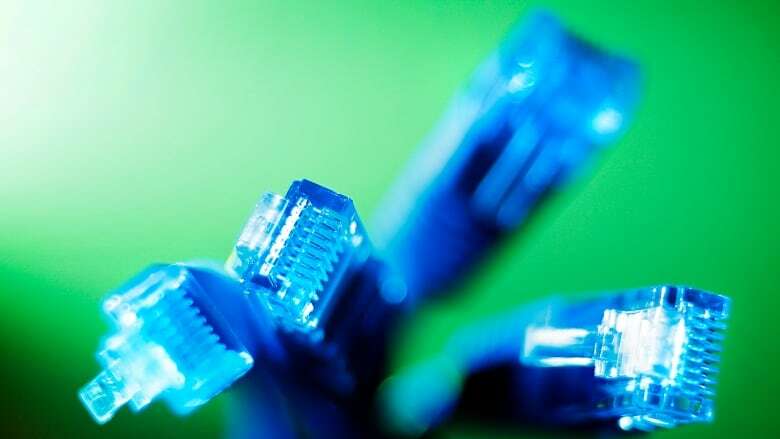 McNeil said the money in the trust could be used to fund high-speed internet in areas where companies may say there is no business case for it. But the $120 million does not come close to the government's own estimates of how much this work will cost. Last week, Business Minister Geoff MacLellan said $500 million would be needed to get widespread high-speed internet to rural Nova Scotia. However, McNeil expects the $120 million is just the start of the money that will be made available to tackle this problem. "The high-speed internet issue ... will allow us to trigger some private sector, federal money to make that number even larger." The Department of Business expects the trust to start funding projects in the next few months and predicts that Nova Scotians will start to see service improvements this year.